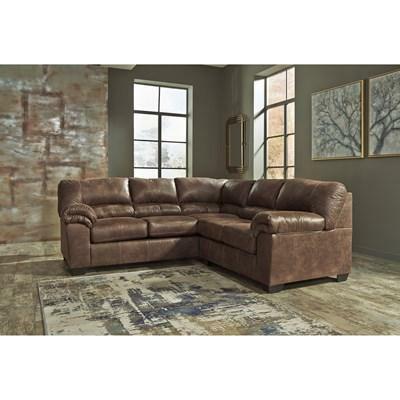 Add contemporary style to your living space with the Warstein reclining sectional. 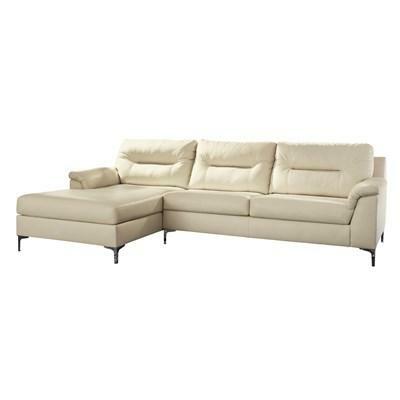 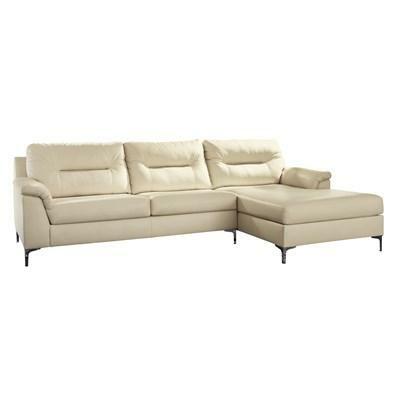 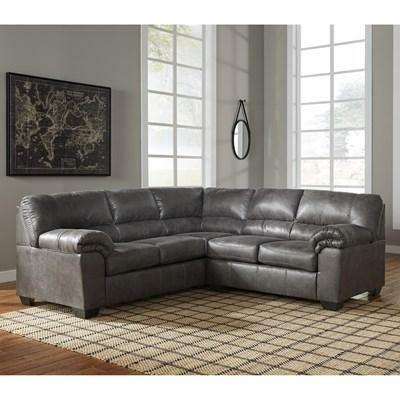 This lovely sectional features jumbo stitching, a storage console with cup holders and soft pillow arms. 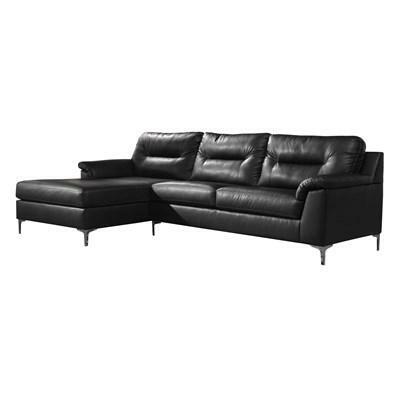 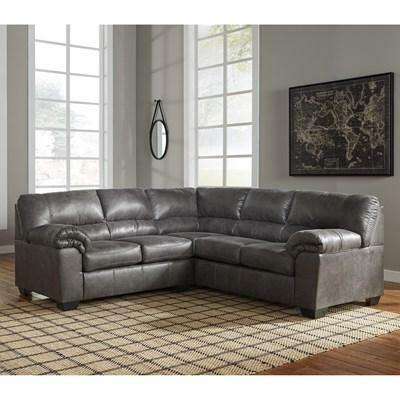 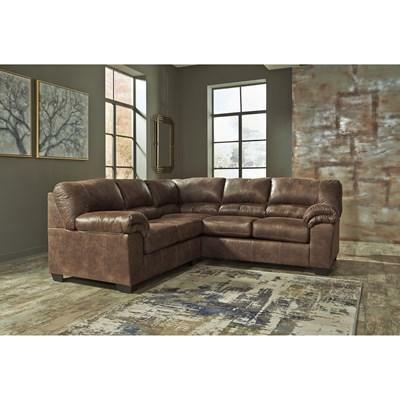 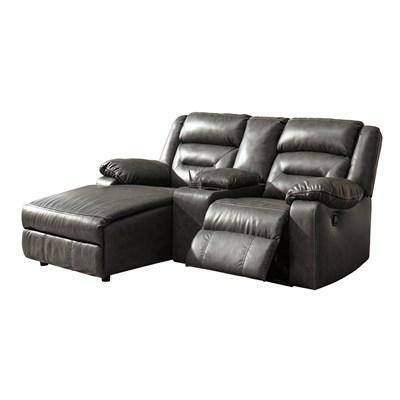 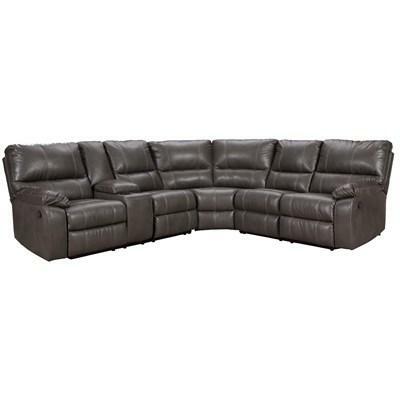 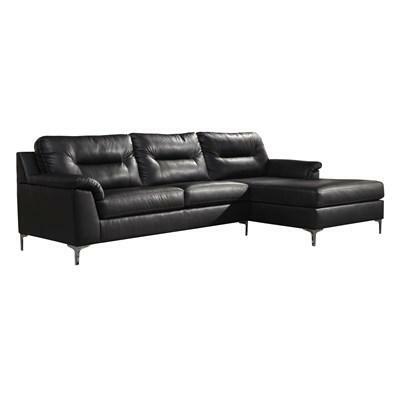 Add contemporary style to your living space with the Warstein power reclining sectional. 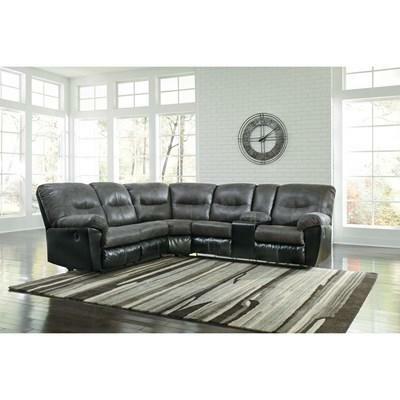 This lovely sectional features jumbo stitching, a storage console with cup holders and soft pillow arms.